Website design, Domain name registration and hosting. Website Design and Development, Print and Marketing Services as well as Copywriting and exhibition services. 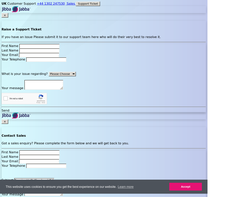 Content Caretaker is a bespoke design and content management system created to manage primary school websites. It is easy to use and requires no specialist knowledge or training. 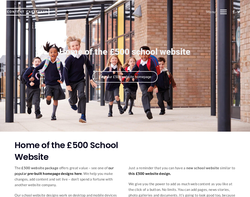 Content Caretaker is packed full of useful tools, which make managing your primary school website design content easy, ensuring that visitors see the latest and most up to date information. 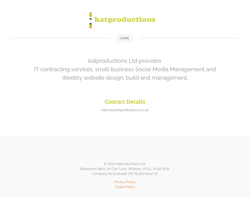 Web design, E-mail, Site maintenance. Content management, E-commerce, Programming, Domains, Hosting. Maintenance, Web design, It training and support, E-mail, Website creation. Website creation, Domains, Hosting, E-commerce. Graphic design, Web design, Marketing, Hosting, Photography, E-commerce. 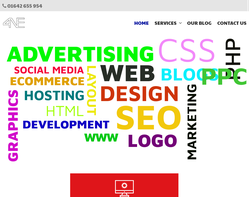 Web design, Domains, Web hosting, E-mail, Photography. 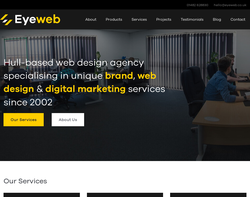 Website design, Domains, Hosting, Web site management, Search engine optimisation. Specialising in looking after New and Small Businesses with down to earth advice, lots of experience and very reasonable prices. 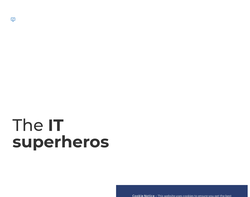 Website design, accessibility, fully functional hosting, database design and maintenance. 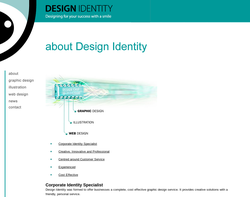 Web design, ISP Hosting, Hardware services. 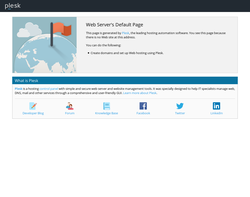 Online marketing, Web design, Hosting and domains. 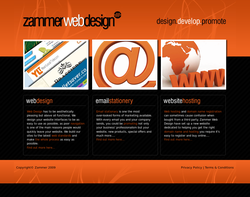 Web hosting, Website design and Graphic design. Domain names, Web maintenance, Website development. Website design, Website promotion, Web hosting, E-commerce. Logo design, Website design, Domain names, E-commerce, Content management, Web support/maintenance. 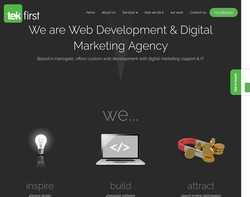 Web design, E-commerce, Content management, Hosting, Marketing. Printing, Logo design, Website development, E-commerce, E-marketing, Search engine development. 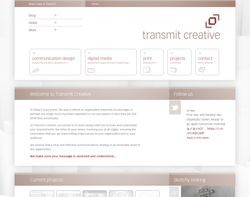 Web design , Graphic production, Illustration. Web design, Content management, E-commerce, Internet video and Digital marketing. 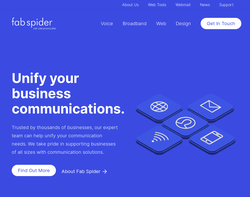 Web design, Web development, Hosting and support, Content management , Search engine optimisation, Flash animation, E-mail marketing, Packaging design, Promotional design, Copyrighting, 3D modelling, Power point. Software development, Systems integration, Web applications, Web design. 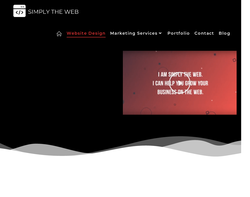 Web designing, Strategic development, Graphics. 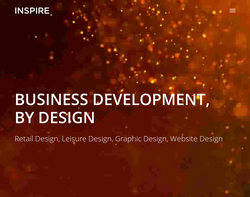 Bespoke e-Learning Content Development, Internet Website Design and Development, Flash Game Design and Development, E-Commerce Website Design, Website Marketing, E-mail Marketing, Print Design and Flash based interactive website and CD-Roms. Billboards, Radio, Advertising, Design, Websites, Packaging, Brochures, Annual Reports, Marketing, Flyers, Logos, Exhibitions, Pop-up Displays, Newsletters and Signage. 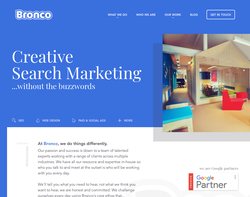 Advertising, Design, Identity, Marketing, PR and New Media. 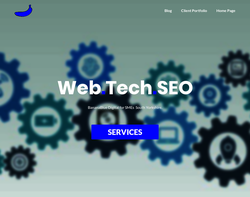 Website Design, Shopping websites, Content Management Systems, Search engine optimisation and Web Hosting and Domain Names. 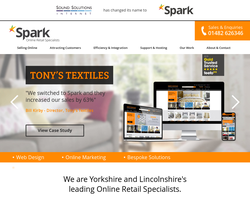 Brochure websites, Shopping cart sites, Website hosting, Website optimisation, Portfolio and Logo Design. 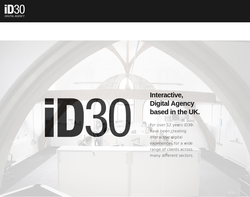 ID30 Ltd offer a number of services, among them are Brochure Sites Web Shops Flash Animation Search Engine Optimisation PPC Marketing Affiliate Marketing as well as Brochures Leaflets and Flyers Posters Large Format Product Packaging Corporate Stationery and Corporate Branding Logos Style Guidelines Business Cards Stationery HTML Emails. 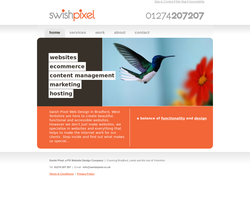 Web Design, Ecommerce Sites and Content Management Systems. 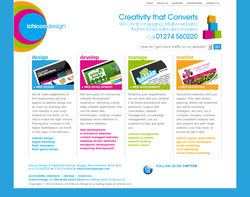 Ichicoo Design is a leading web design agency based in Bradford, West Yorkshire providing website design and development, bespoke e-Learning content, e-commerce website design, flash website design, flash game design & development and print design. Website specialists. 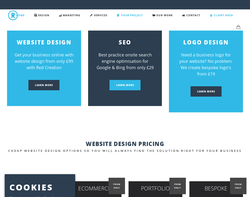 Design, development, hosting, copy, editing, SEO, email ... the lot. Bespoke development at off-the-shelf prices from a local firm with low overheads. We don't outsource or offshore. Standards-compliant, 100% valid websites that are search engine friendly and customer friendly. Google for website specialists - see where we're listed! 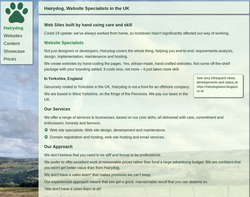 Hairydog Ltd offers Technical Writing, Business Documents, Marketing Copy, Web Design and Domain and Web Hosting. 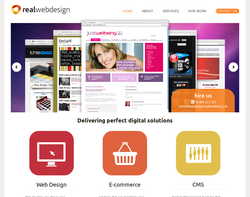 We offers website design, hosting, e-commerce solutions, SEO and content management solutions. Further information about us, our services and to view our portfolio, can be found on our website. We believe in delivering the best of both worlds... producing fresh, original design with powerful, dynamic functionality. Let�s chat about your venture and how we can help you succeed online. 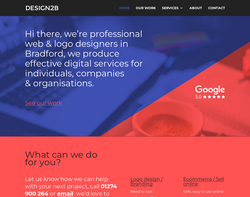 L2-DESIGN - a Graphics and Design Agency based in the North near Barnsley. 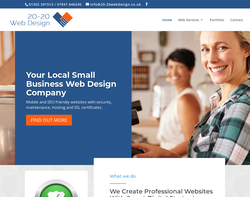 L2D specialises in all aspects of website design and development, plus the classic skills of design and print. 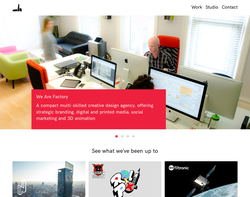 A small and agile agency we are big on experience and proud of the work we produce. At the core of the business is a philosophy of creating partnerships, and adding value via the use high quality design skills. �Power to the people!� � Expertise, although we are very passionate about the business, we're not precious! We encourage the sharing and embedding of skills rather than offering a prescriptive service that doesn�t provide clients with the knowledge and tools to be adaptive. We believe that the best way to do business is to create lasting relationships with our clients. We achieve this through honesty and transparency in everything we do, creating a trust between us and providing you with realistic expectations. Long term relationships allow us to understand your business better and help you to achieve your goals more effectively. We also believe in the importance of good design. 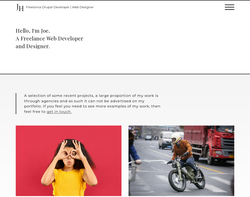 Far too often we see websites built with generic templates that are forced to fit a clients needs, or websites built by developers where design is simply an afterthought, rather than a key part of the project. Good design creates better interactions with potential customers; it sells more products and generates more inquiries! 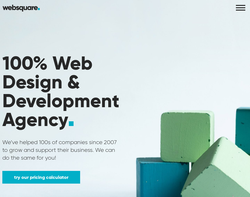 By using an integrated approach to design and development we create websites that are not just attractive, but clearly laid out, user friendly, and perfectly coded underneath. This ensures you get the best end result without compromise. We are an extremely flexible team too, creating anything from small brochure websites through to full e-commerce web shops. We work with companies large and small, we understand brands and and we love taking on new challenges with our clients that push new developments in technology. We like to think we know the best way to create websites. We take time to discuss your business, look at your marketplace, your marketing, your brand, your competitors etc. before finding a solution that's specifically tailored to you. This approach allows us to elevate you above your competition, giving you the best possible chance of achieving your goals, and making your business a success. 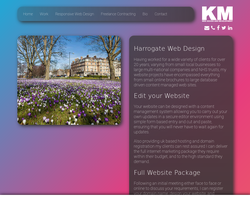 Low cost and effective web design and hosting for sole traders and small businesses in Harrogate, Knaresborough and Ripon. 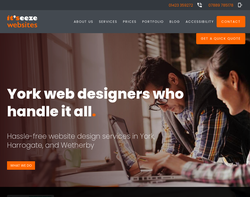 Affordable, professional and attractive bespoke websites - more expensive than the "out-of-the-box one-click" websites but much much cheaper than an agency. 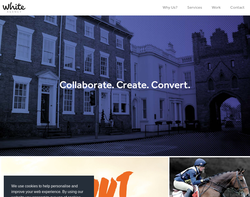 Design by GOBO is a full service web design agency based in Harrogate, North Yorkshire. Working closely with our clients, we plan, design and build eye-catching, functional websites that will boost any online presence. From brochure to e-commerce to booking and rental websites we have the passion and the tools to successfully promote your business to your target audience and a global market. 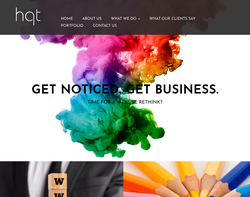 Design that fits are a Huddersfield based Online Marketing Agency. Our services include; Website Design, Magento Ecommerce, Email Marketing, Search Engine Optimisation (SEO), Social Media Management. We design unique, professional websites that stand out from the crowd and rank highly. All websites include a mobile optimised version and iOS web app to target the growing number of smartphone users. We also offer web marketing and SEO. As well as web design we can also design for print and offer cost effective packages for startups and established businesses. 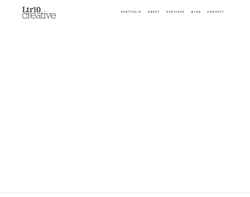 Ltr10Creative is an independent, branding and digital creative agency. 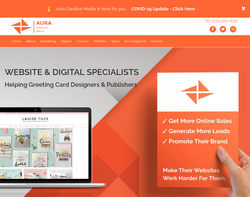 We specialise in brand management, print and digital/web design and marketing communication. We create smart, elegant, game‐changing solutions that propel your business from where you are today to where you want to be. Our job is to help you use technology to overcome the problems that are getting in your way. Abigail Andrews - Freelance Web Designer Developer Leeds I am a freelance web designer developer Leeds I create interactive, modern, eye-catching websites. 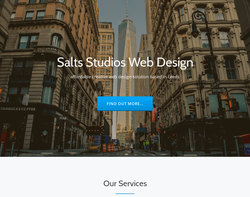 I'm organised, enthusiastic and loyal and most of all I'm passionate about helping businesses improve or establish online presence by creating a professional website aimed at their target market all for an affordable price. 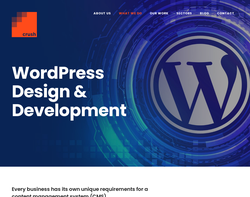 From impeccable web designing to careful web development to smart online marketing services � Tekfirst in Harrogate provides all these services to businesses all over UK! If you want to add value to your business, get in touch with us now! We're here to help you get the best out of the web We offer a range of services to help you get the best out of the web. 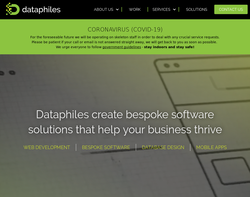 From designing and building websites, through to clever web apps and ongoing support and marketing help. We've got all the web expertise and experience you need. 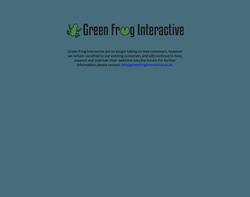 Green Frog Interactive, quality UK based Web and Media design at low cost prices, our services include web design, web development, logo design, business card design, and much more! 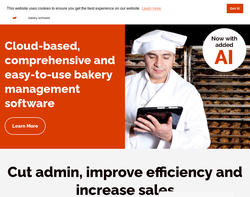 We�re used to working with clients at every end of the scale whether that�s a small one page online presence that they need, or a large online e-commerce store with thousands of products, stock control, multiple payment systems and a complex backoffice system. 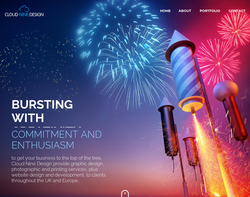 We�ve pretty much got experience in anything web design � and we�re always pushing the boundaries. 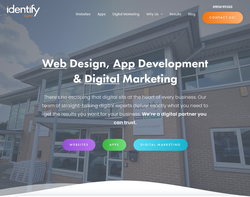 Whilst Identify Web Design is a relatively new identity, the team behind Identify have been designing websites for over 7 years now. 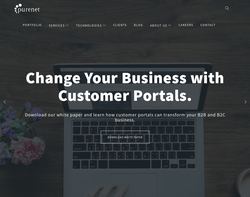 We�ve got quite a big portfolio that we�re very proud of � and we�re always looking to work with new and exciting individuals, businesses and organisations who want to take their online business to the next level. 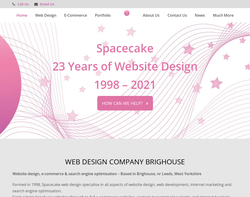 If you�re looking to update your existing website, make your website more effective, or you�re looking for a company to help you with your next online project � please don�t hesitate to get in touch. We�re always happy to help � and we�ll always give you 100% honest and truthful advice. Rebus Graphic Design are small growing creative graphic design company based in Ripon North yorkshire, near Harrogate Rebus Graphic Design specialise in the design of logos, brochures, stationary, all aspects of sales literature, corporate art, corporate branding, design for print, advertising, packaging, exhibitions graphics and web site design. 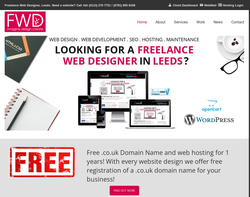 Bradford Web Design And Hosting Services. 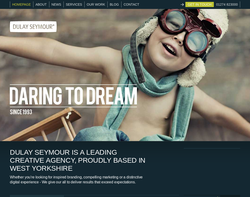 We're a digital marketing & creative agency based in South Yorkshire. 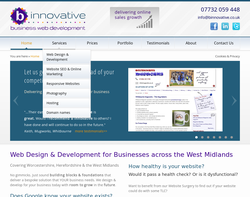 We offer a range of services including branding, SEO and website development. 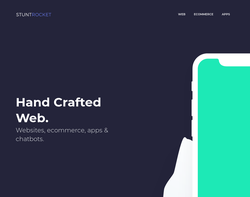 StuntRocket provide everything needed for organisations to successfully represent themselves online, with innovative ideas, strategy, design, digital marketing and software solutions to cost effectively increase brand awareness, advocacy, engagement and conversion. 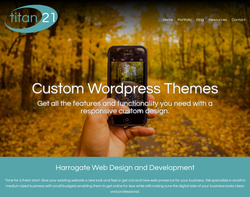 We are a Yorkshire based website design business, offering our services to businesses in need of an online presence, we also host maintain and market our clients sites once designed. 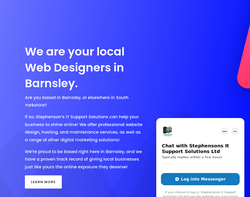 4NE is a local web design company located Middlesbrough in the North East, we aim to help small and medium sized businesses get the online presence they require on the web. 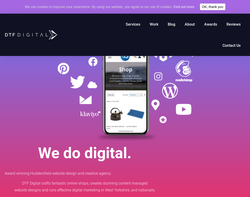 As well as website design we also offer web development and ecommerce design, we also provide a range of other services from search engine optimisation to pay per click advertising and content writing. 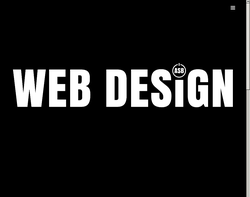 Our team can take care of all of your web requirements helping you focus on other aspects of your business. 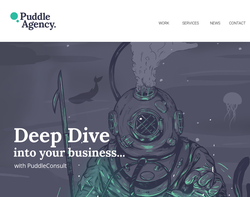 Puddle Digital is a full service digital agency, we provide a range of digital based services to help you get your business noticed on the web. Services Include: Websites - Web Design, Development, Hosting, Maintenance Social - Social Media Content, Scheduling, Events. Design - Graphic, Branding, Photography and Video. Internet Marketing - Email, SEO and Analytics, Social Media. 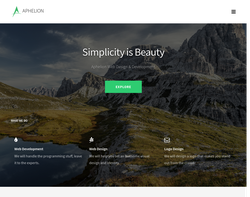 Content Management - Shopify, SilverStripe, Wordpress and Other CMS. We collaborate directly with you to ensure you’re getting exactly what you want from us. Reliable & dependable web developer with 15 years experience producing digital products for some of the world's biggest brands, to the very highest standards. 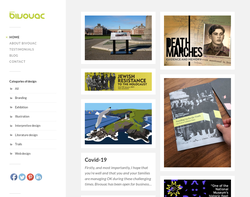 Cost-effective design and development services, spanning Wordpress themes/plugins to fully bespoke solutions. 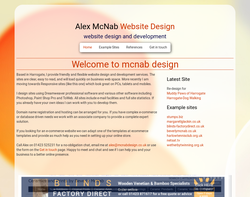 I specialise in designing, building and maintaining websites for small businesses. My second passion is optimising any website I build and rank them on the top of Google search engine. 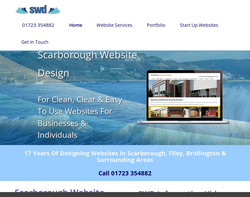 We offer a huge range of web design, management and SEO services including bespoke business website design, ecommerce, specialist websites and web and blog management. We also offer low cost WordPress onsite SEO to help you grow your business and improve your search engine rankings. I’m a full-time independent freelance web designer, I design digital experiences for web & mobile for small, medium & large businesses. 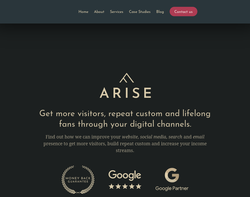 Going under the name ASB Digital and having completed over 500 sites in the last 15 years, I’ve honed my results-focused approach and crucially, I know how to deliver results that suit your budget and business perfectly. I work on one website at a time so you will get full, undivided attention. You wont be lost as in some big digital agency, I‘m there for you whenever you feel the need. 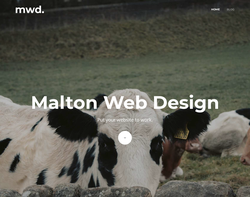 When we’re finished you’ll have a shiny new website that works and looks great. 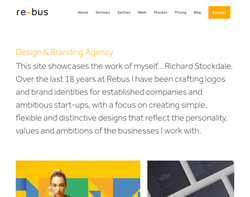 Although I work with some very recognisable brands I cater for any size of business, from creating a simple one or two page website right up to an ecommerce website or web app. We build easy-to-navigate, fully-functional, fast & responsive websites with super user-friendly CMS. From e-commerce sites to informative sites, we've delivered bold and beautiful, SEO optimised websites for companies of all sizes, from online retailers operating across Europe and one of the UK's most-loved TV channels, to local restaurants and community centres. 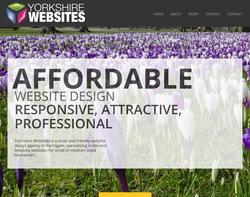 Call our friendly Yorkshire web design team today on 0113 44 00 404 for some free and friendly advice on how to improve your online presence. 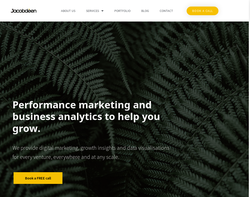 We're a full-service digital marketing agency with vast experience helping small to medium businesses grow. 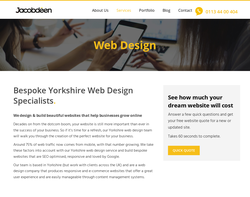 Based in Wakefield, West Yorkshire, Jacobdeen can build your website, help you advertise your business through PPC or social adverts and help with your SEO. 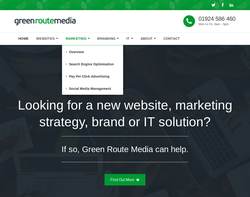 Green Route Media provides web design and development services for companies based in Wakefield and the surrounding areas. 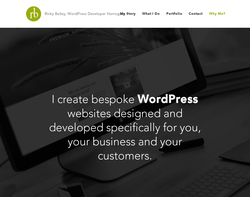 They offer a bespoke web design service based on the WordPress platform. Other specialisations include both Laravel and Magento web development. Web design, email marketing, digital media. SEO. UX/Ui. 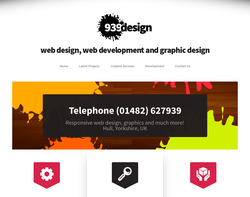 PS Website Design Ltd are a Leeds based full-service digital agency. 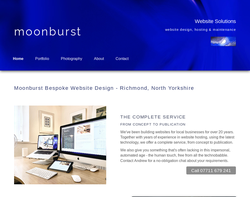 Offering bespoke website solutions to over 300 clients.